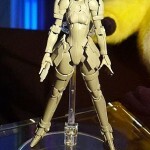 The Cybergundam Blog has posted a couple of new images from the Tokyo Game Show 2010. 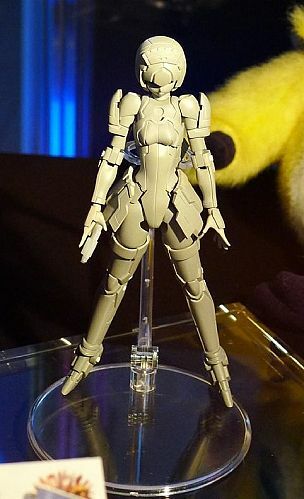 The new photos show prototypes of Kotobukiya‘s upcoming Phantasy Star Online figure. 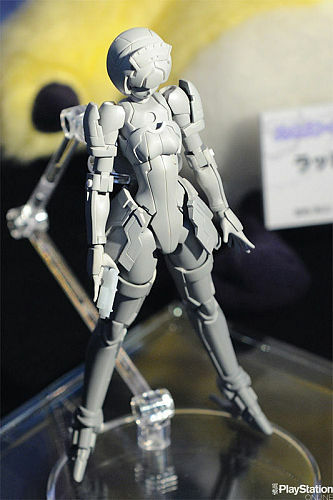 It is scheduled for release in Spring of 2011.